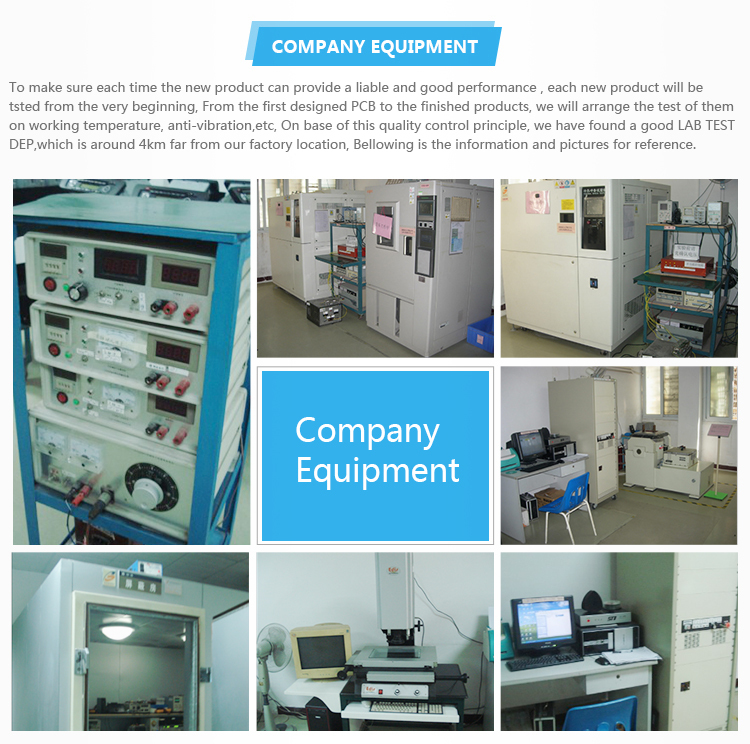 -This 1D/2D image barcode scanner provide an easy and fast method of data entry and storage for computerized information systems. 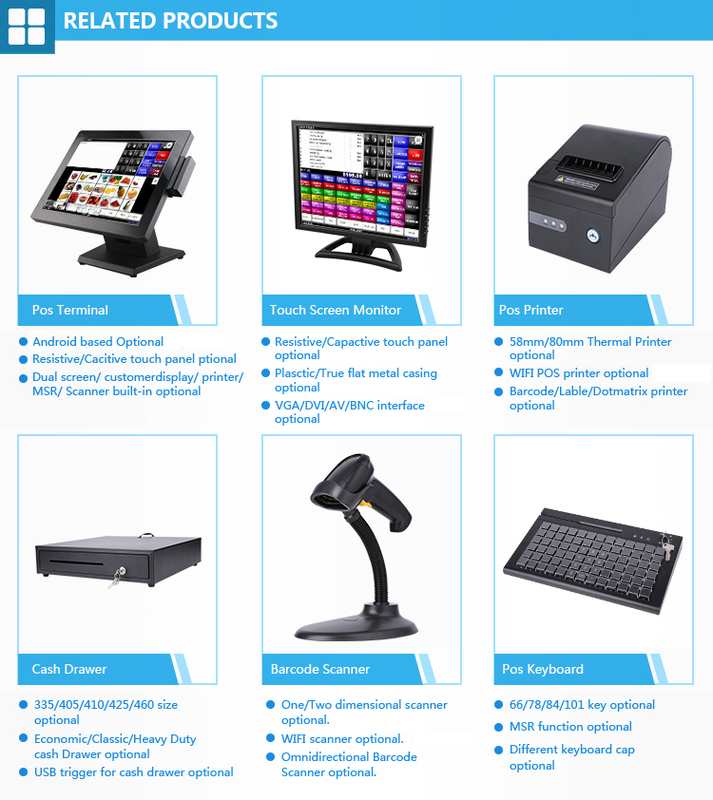 -The 1D/2D image barcode scanner we are offering now can be integrated into many computer systems. 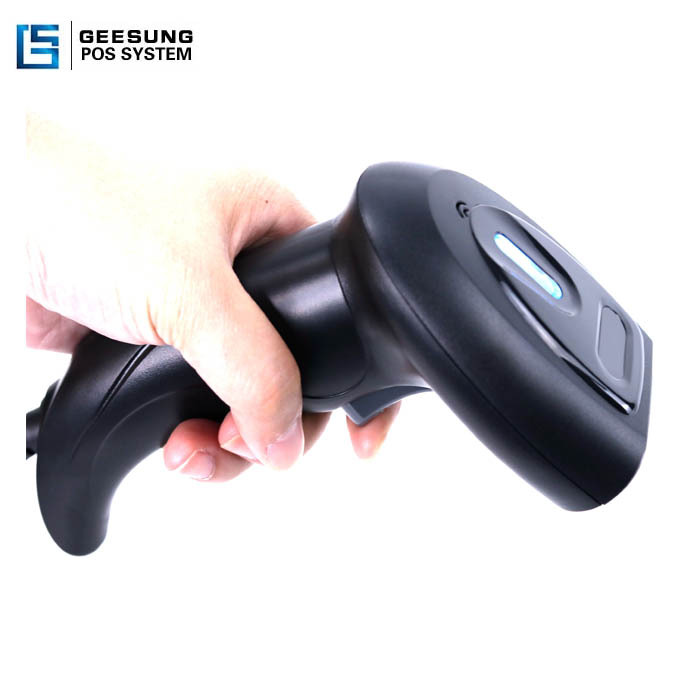 This barcode scanner has the advantages of easy operation and low error rate.It'll be a good partner with you. 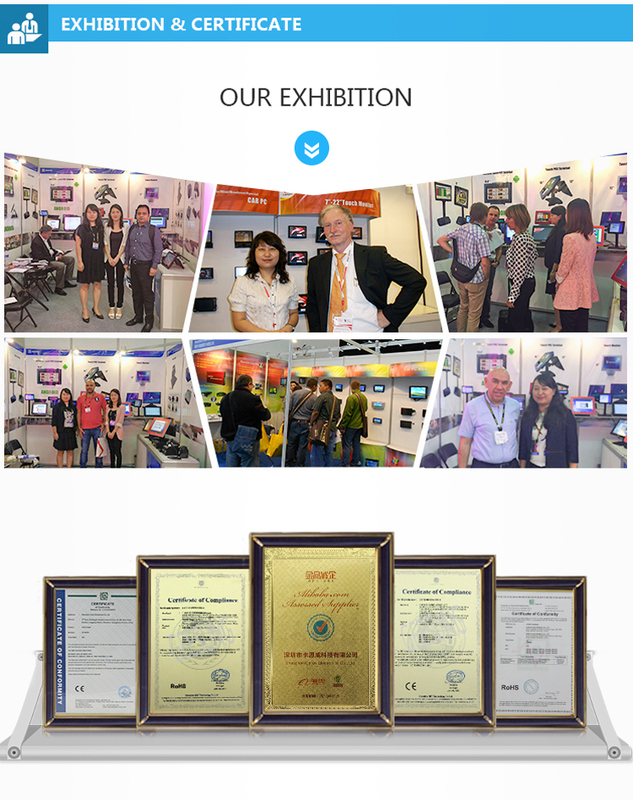 -Powerful decoding function, it can scan One-dimensional code, QR code, Physical and Picture. 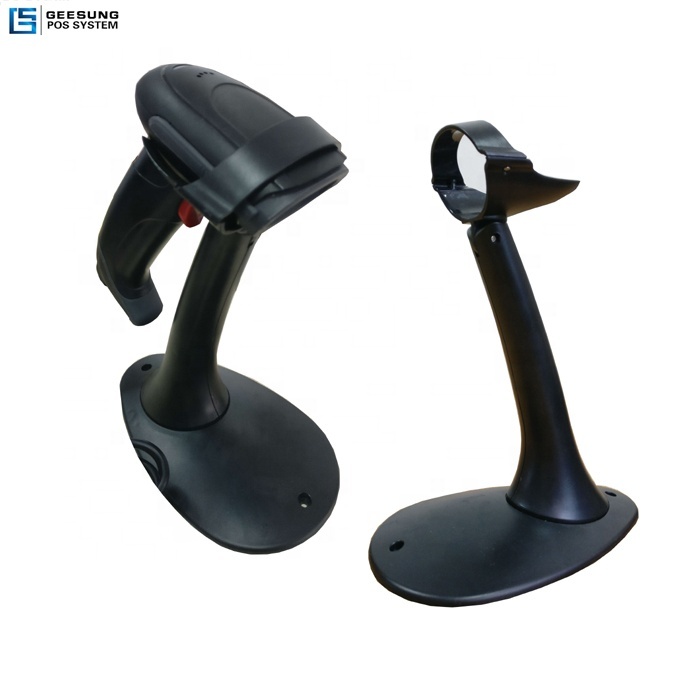 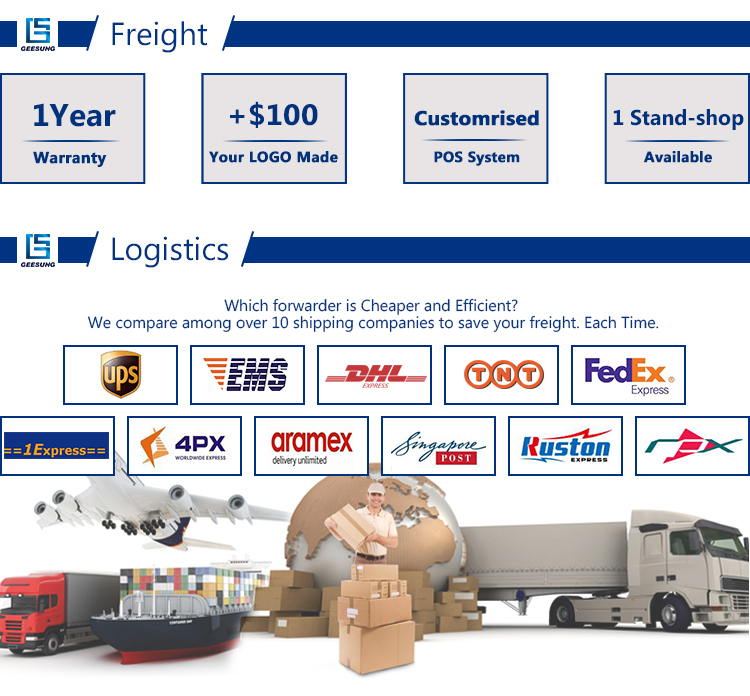 Which realizes that the barcode scanner can read codes better and faster in many places, such as warehouse, supermarket, hotel, department, barcodes and so on. 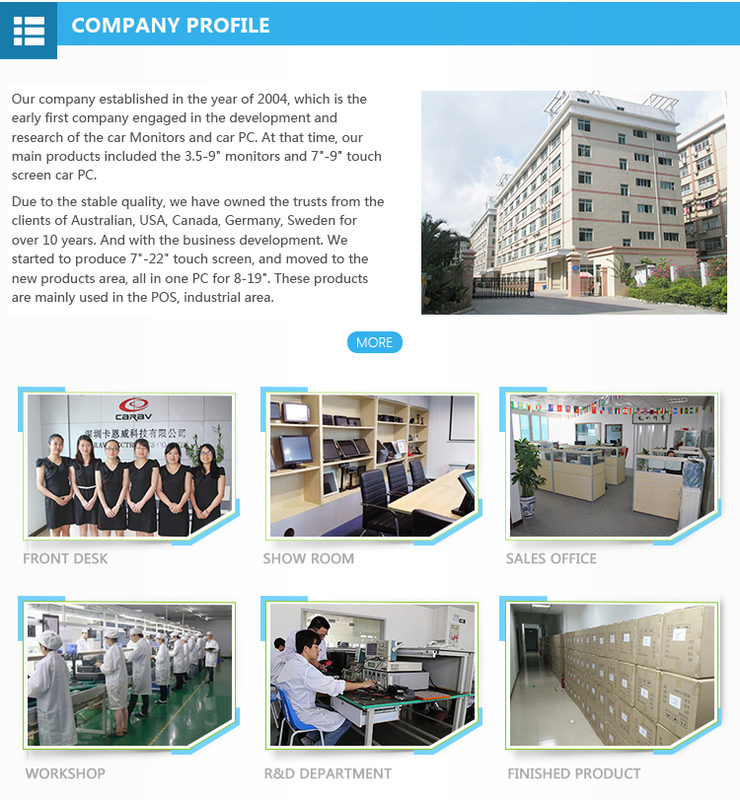 -Please try several times to select suiatable angle for scanning. 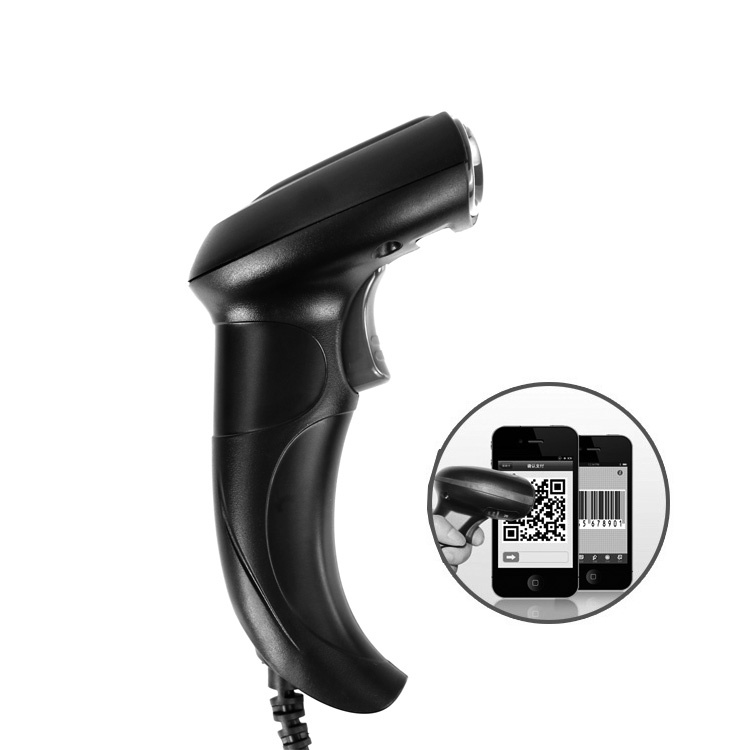 -This 1D/2D image barcode scanner can be set easily when being used, and get rid of the trouble about complicated set of some barcode scanner, and be mastered easily by the user.